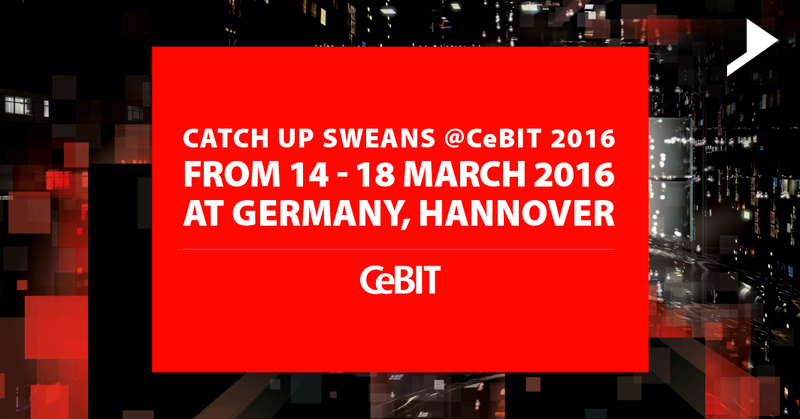 Home / CeBIT 2016 / Catch up Sweans @CeBIT 2016 from 14 – 18 March 2016 at Germany, Hannover. Guys a great news which I would like to share with all of you, is that Sweans Technologies is going to visit the Leading International IT Exhibition & Conference, CeBIT 2016 which is to be taken place in Germany, Hannover. CeBIT is a fabulous platform which showcases the latest IT trends, presents talks by the speakers with high caliber and also displays the innovations from all over the world. The countdown has begun and the highlight of this grand event is definitely “Hall 2”- which is the standpoint for all the digital marketing solutions. A broad spectrum of areas and topics embracing all the major trends including ecommerce, Internet Of Things, Software Solutions , innovative mobile app, web solutions and many more to list out. 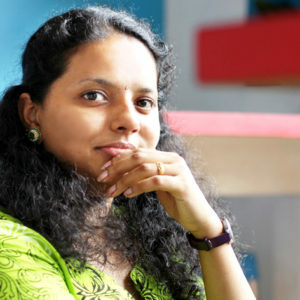 All this will be exemplified by our representatives in Kerala IT Exhibition stand, Hall 2, Stand C30 from 14-18 March. Mr. Ajay Thomas, CEO of Sweans Technologies Pvt. Ltd (a pioneering hub of digital solutions) opines that digitalization is the only aspect which has the great power of transforming your business into a huge success. Considering the need of this hour Sweans will present awesome examples of Digitalization in CeBIT 2016. You can also discover how Sweans Technologies can offer your business a revolutionary digital solution and a competitive advantage to keep up with the competition. Entire business models across the globe is affected by the Digital Transformation which makes CeBIT a must attend event for any type of the professionals. The reasons which makes CeBIT, the most vital trade fair is that it’s a great place to meet various professionals, to know market tendencies, and know new products. You can also enjoy, and get yourself motivated by attending the conferences by world visionary leaders.